I don’t know about you, but when I think about Sweden there are a few different images that come to mind – skiing, elk in the north, cosmopolitan Stockholm… But the biggest image is undoubtedly that of the tranquil, almost crystalline lakes that dot its land, providing breathtaking beauty, as well as ample opportunity for a number of different activities – ensuring that the lakes in Sweden are must visit attractions for every single person that ever visits this wonderful country! 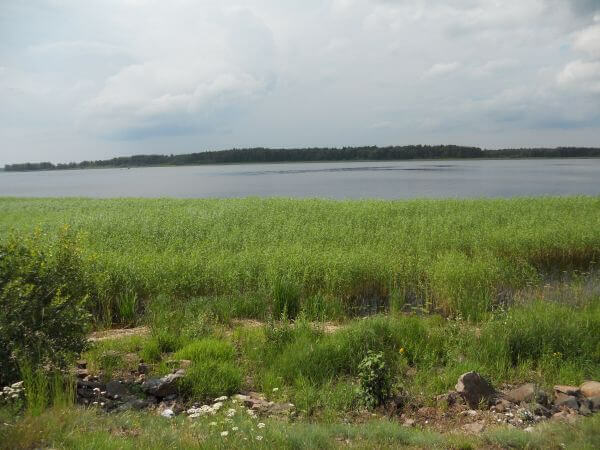 Of all the lakes in Sweden, the biggest is Vänern – a lake that is the left over remnants of a time 10,000 years ago when the whole of Sweden was covered in water. 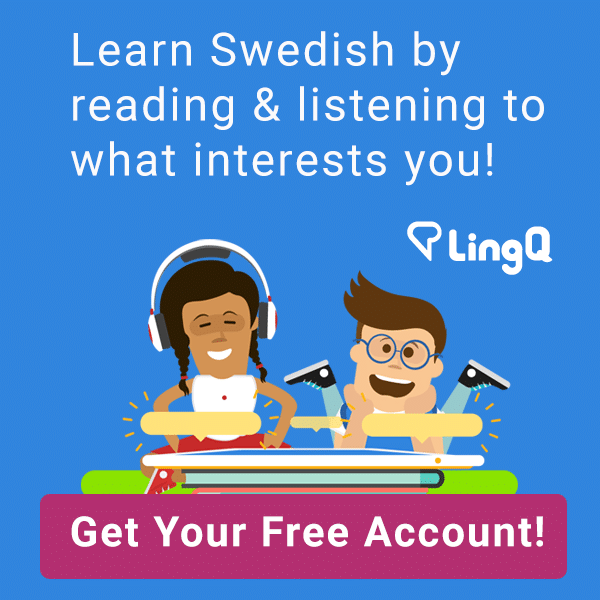 Obviously this is no longer the case, but the legacy that is Vänern provides both a unique insight into the way that Sweden used to be, as well as an opportunity to experience some of the best activities, sights and people not just in Sweden, but in the whole of the Europe. Before we get into the different attractions though, it is worth looking into the old myth regarding how Vänern was created – which contrasts sharply with the official scientific explanation. According to legend, the Swedish king – named King Gylfi – promised a woman enough land that she could plough with four oxen. Unknown to him though, she used oxen from the land of giants – therefore dragging a huge portion of land out to sea! The area dragged into the sea is now the modern day Zealand, while the hole left is the area of Vänern. So it might be a little far-fetched, but it’s a nice story at least! So what are some of the different activities that can be enjoyed in Vänern, as well as in the areas surrounding it? Well, as you might expect one of the most popular past times here is fishing, and there is nowhere better if you are looking to catch a wide variety of fish in abundance! The lake is teeming with stock and fishermen can hope to catch anything ranging from small sticklebacks, through to large trout and even massive salmon. In fact, the largest lake salmon ever recorded was caught in this lake, weighing in at a mammoth 20 kilos! For Swedish wildlife lovers, Vänern boasts a huge range of different bird species as well, making it a popular spot for many people to go to when looking for a bit of “twitching”. Not only are there the expected gulls and terns that most large lakes throughout the world have, but there are also a number of rarer species – including the majestic sea eagle, which has been reinvigorated in the area due to the return of the cormorant. There are also regular sightings of the rare Turnstone and the Black-throated Diver. Around Vänern there are a number of different towns, all of which have flourished due to their proximity to this massive lake – which used to provide a perfect source of food and water for a settlement to establish itself with. The largest of these is Karlstad, and this is the perfect place for any traveller to base themselves, with great restaurants, good quality hotels and many places to go out during the night. Just make sure you don’t have too many of the very strong local beers that are regularly sold in this area – unless you have nothing to do for the next morning and have a number of pain killers ready!